Sana is a second-year student at Yuihime Girls' Academy and Airi's childhood friend. She likes Miu very much and joined the Neko Club just to be close to her. 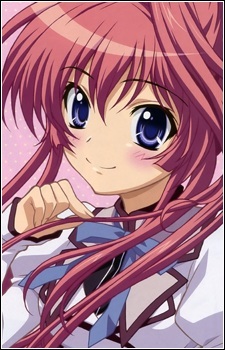 She initially acts kind to the male students from Kagamidai Academy, but later changes her attitude because she actually hates boys. She especially dislikes Shingo and often calls him "kuzu-mushi". In the final episode she becomes the new president of the Neko Club.